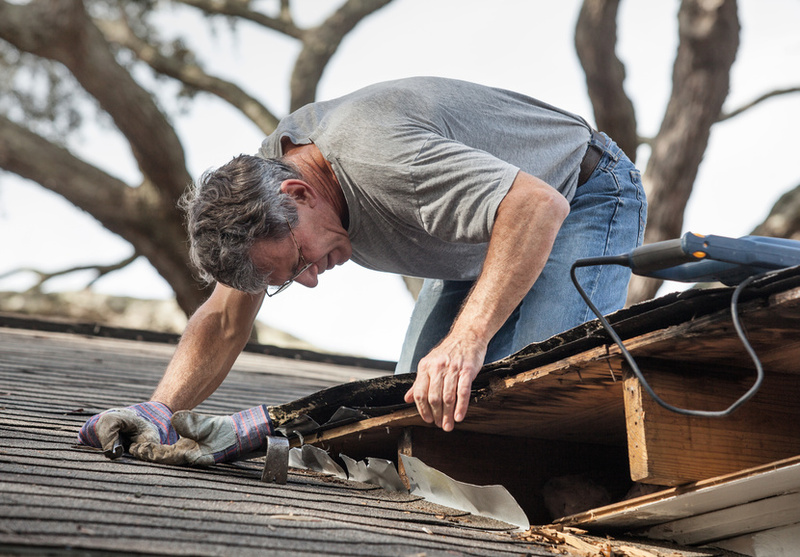 Whether your home is in need of hail damage restoration, new construction, or is simply in need of re-roofing, it is the Paramount Roofing vision to achieve 100% client satisfaction. 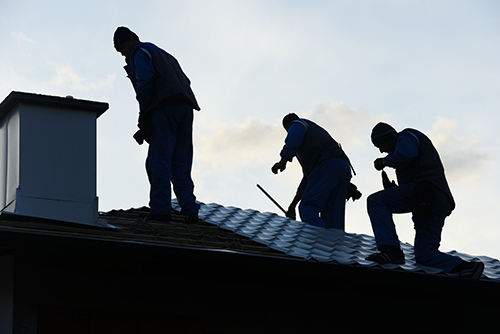 Recognizing that a new roof is a substantial investment, Paramount Roofing will work with you to minimize your roof cost and maximize your return on investment. Paramount Roofing also accepts major credit cards and will work to finance your project in an effort to ease the pain. Please read our reviews on Angie's List or through Customer Lobby to see what our clients say about us.